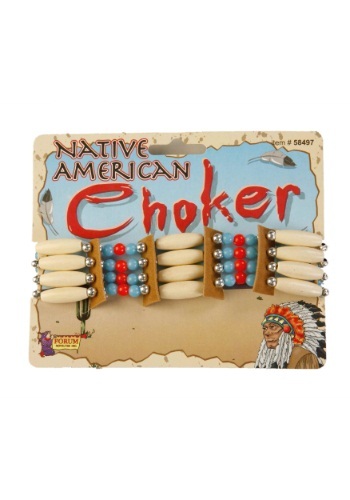 This is a beaded Native American-inspired choker that will take your look to another level of detail. It’s a colorful, attention-grabbing accessory that ties around the neck for easy comfort and use. 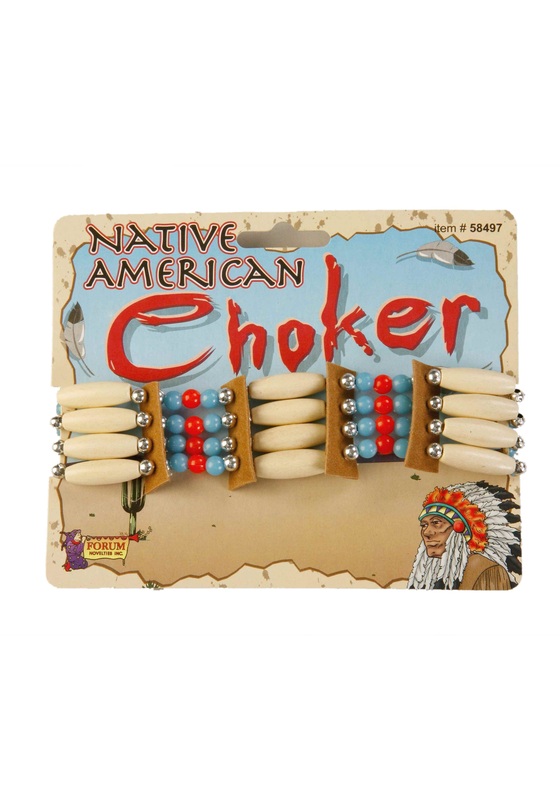 There are white long beads as well as red and blue smaller beads that are separated with faux leather strips between the beads. This is a historical style accessory that you can pair with many different looks this year and beyond!